Gov. 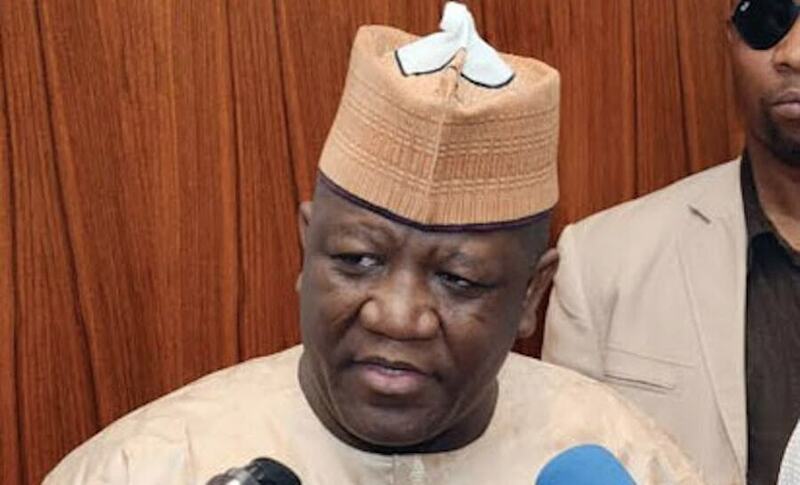 Abdul’aziz Yari of Zamfara State said he had dropped his responsibility as Chief Security Officer of the state as he had no control over security machinery in the state. Speaking to journalists in Talata-Mafara on Friday, Mr Yari said his decision stemmed from the helplessness of the state government and the people over recurring killings in the state. He deplored the prevailing situation where as the chief security officer of the state, he could not take decisions on strategies for protecting the state and its people, and had it implemented. “We have been facing serious security challenges over the years, but in spite of being governor and Chief Security Officer of the state, I cannot direct security officers on what to do nor sanction them when they err. “As Chief Security Officer, the nomenclature in just a name,” he said. The governor lamented that it was disheartening that killings in the state had continued in spite of the President Muhammadu Buhari’s order to security agencies to end the incessant blood-letting across the country. According to him, since the president’s order, the killings have not stopped. In a week there were attacks in this state which claimed over 30 lives. He said the state government was spending huge amount of its resources on security but to no avail. Mr Yari, therefore, urged people of the state to be more faithful to God and embark on special prayers over the challenges facing the state. He also appealed to them to be patient and continue to cooperate with the government and security agencies as steps were being taken to address the challenges. “We cannot keep quiet while our people are being killed daily. We are going to cooperate with all stakeholders to bring the situation to an end,” he added.